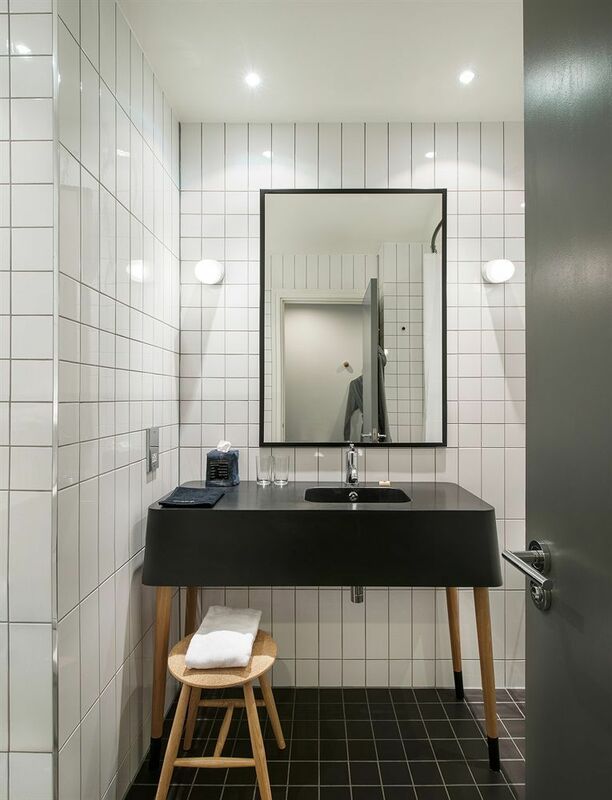 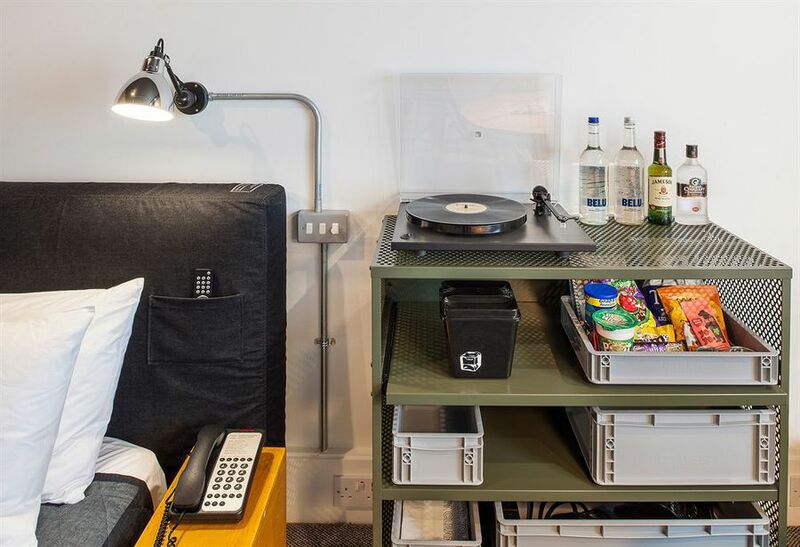 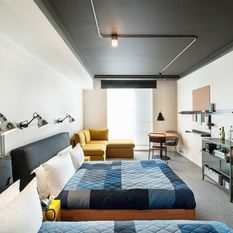 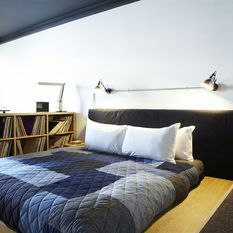 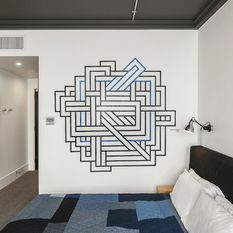 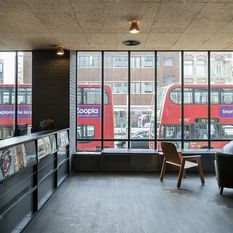 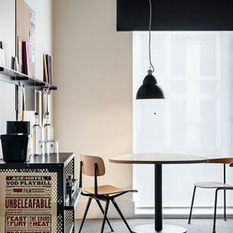 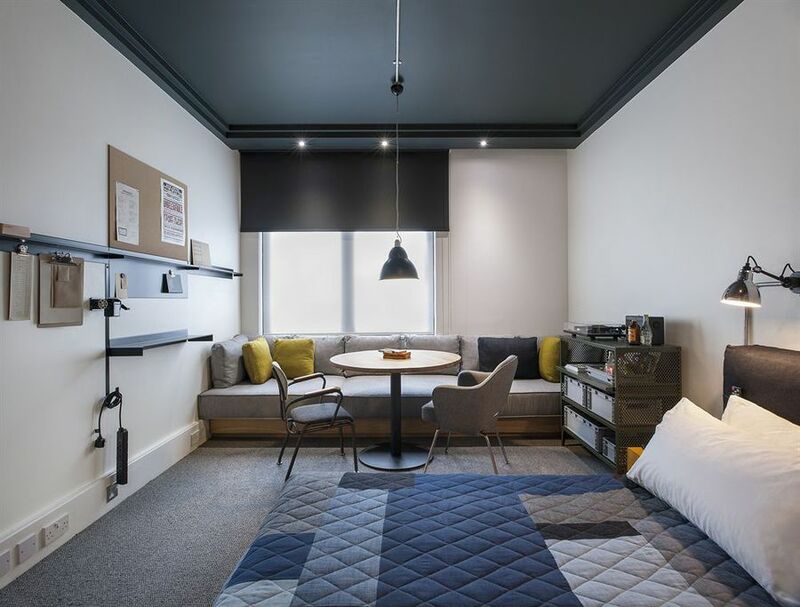 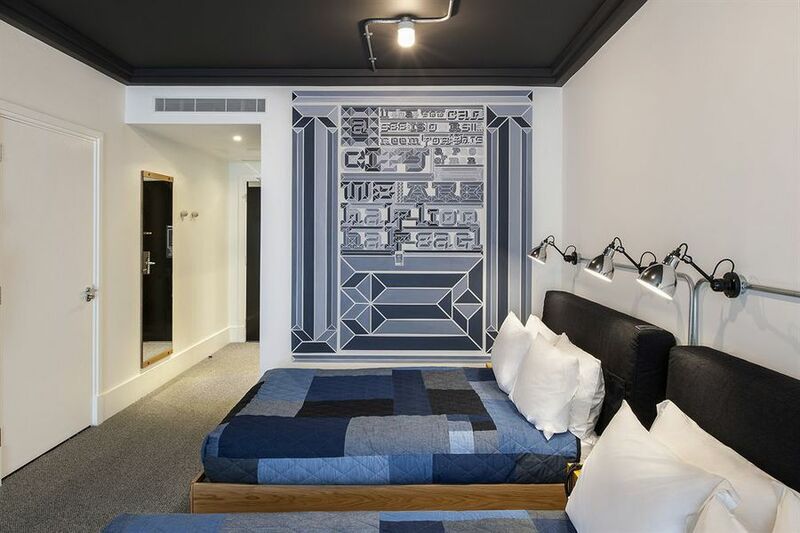 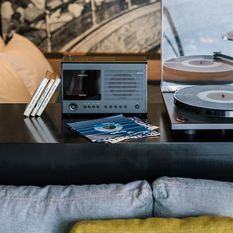 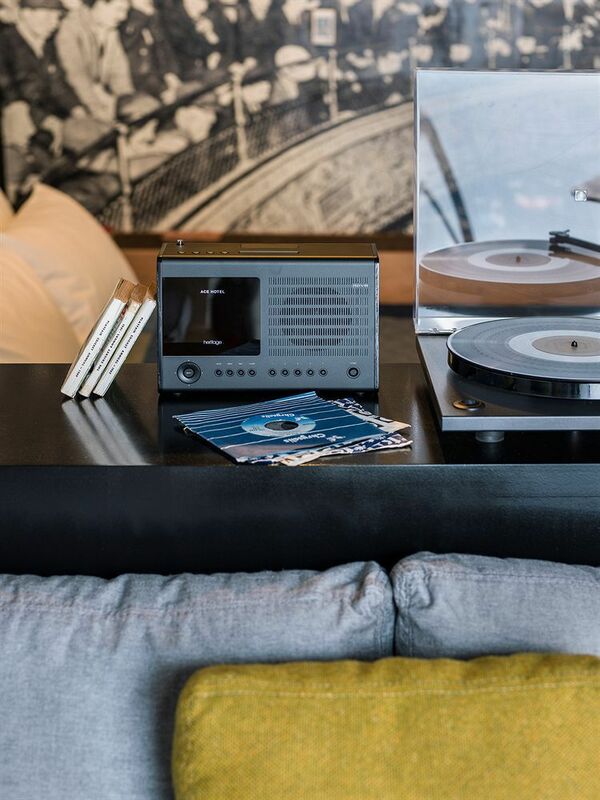 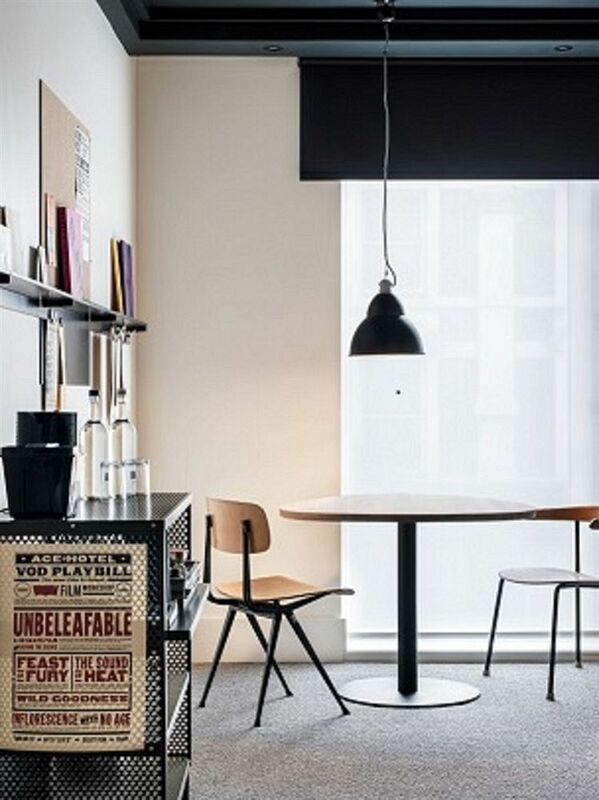 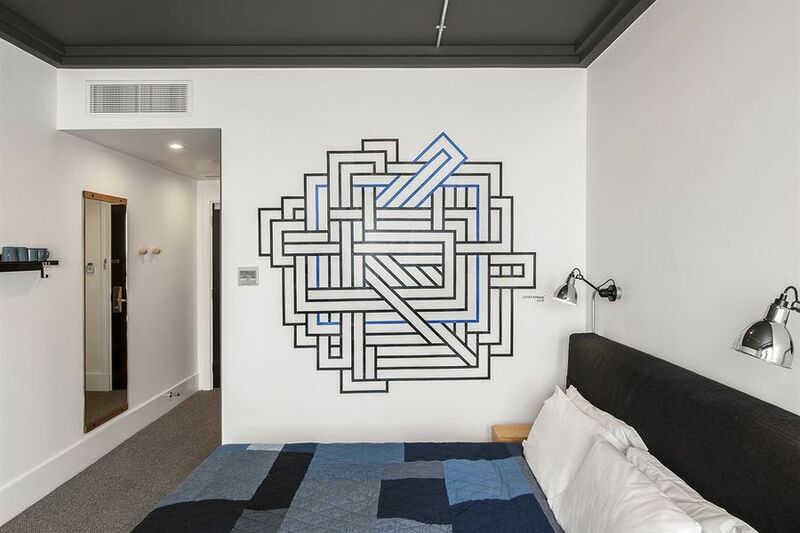 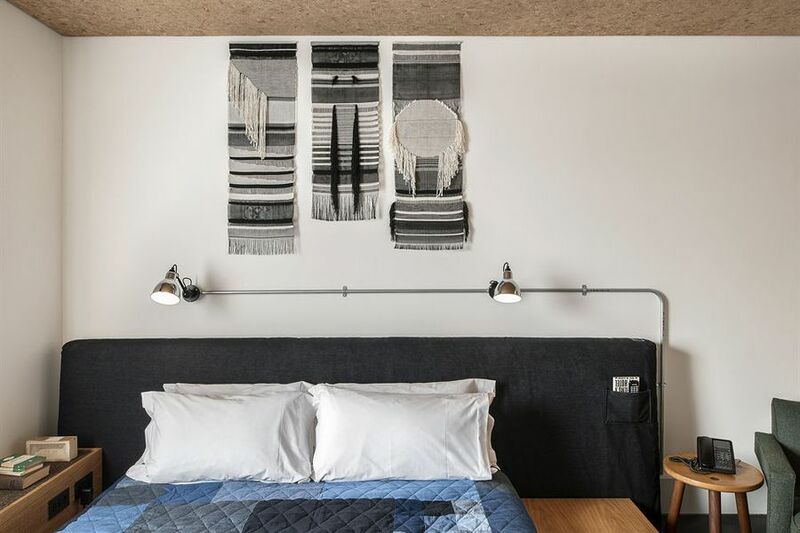 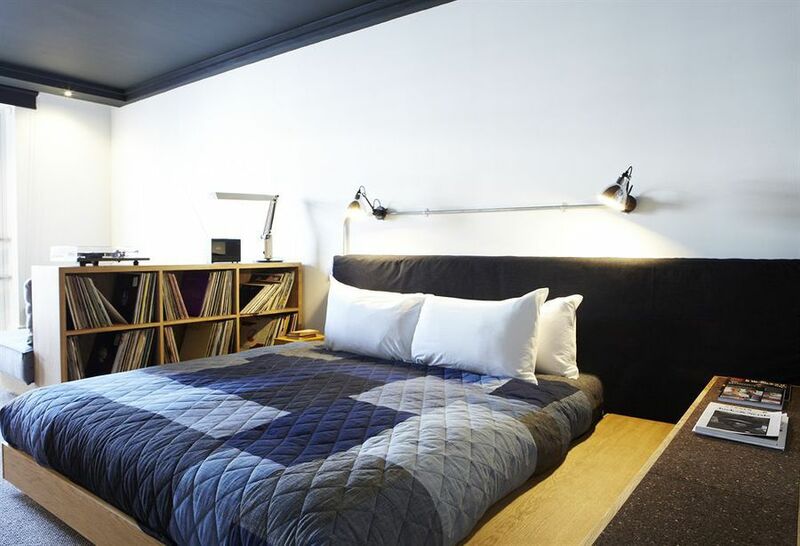 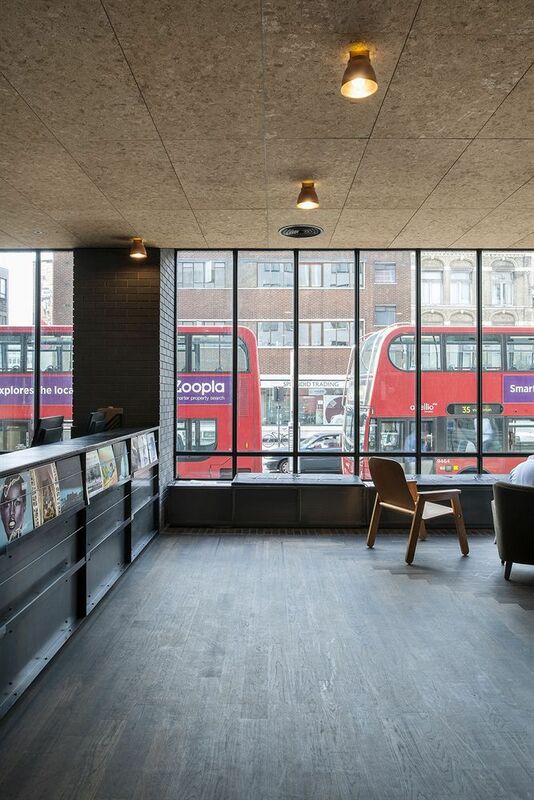 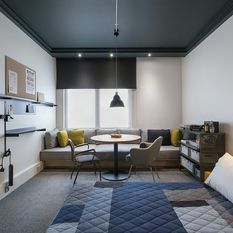 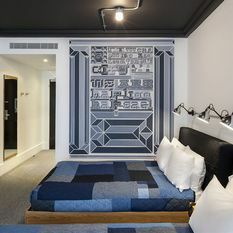 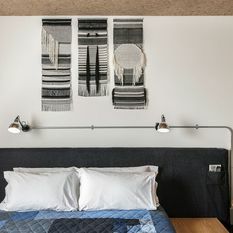 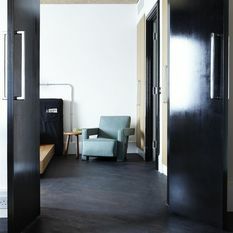 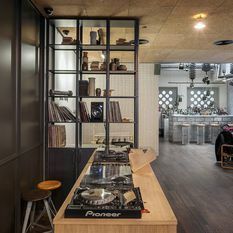 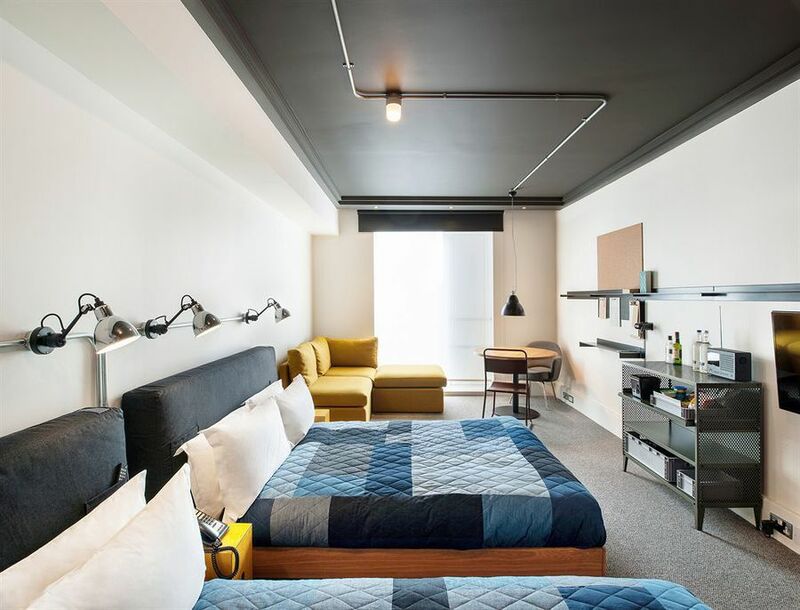 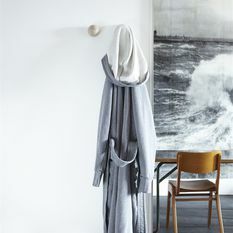 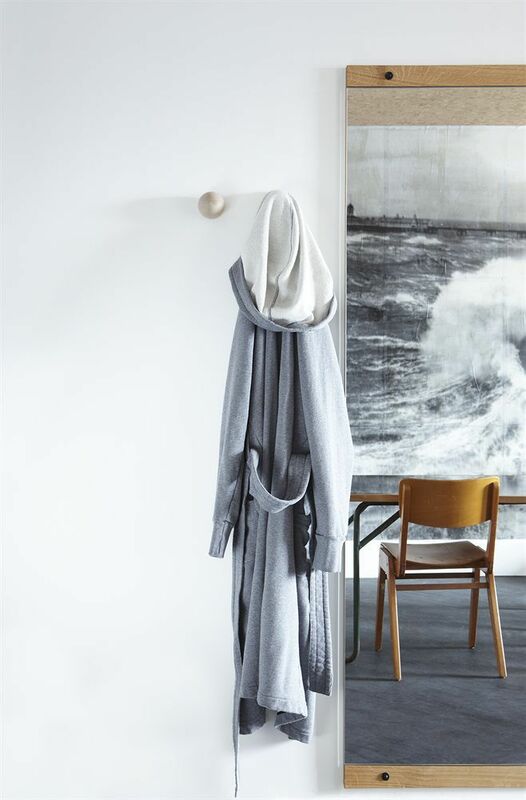 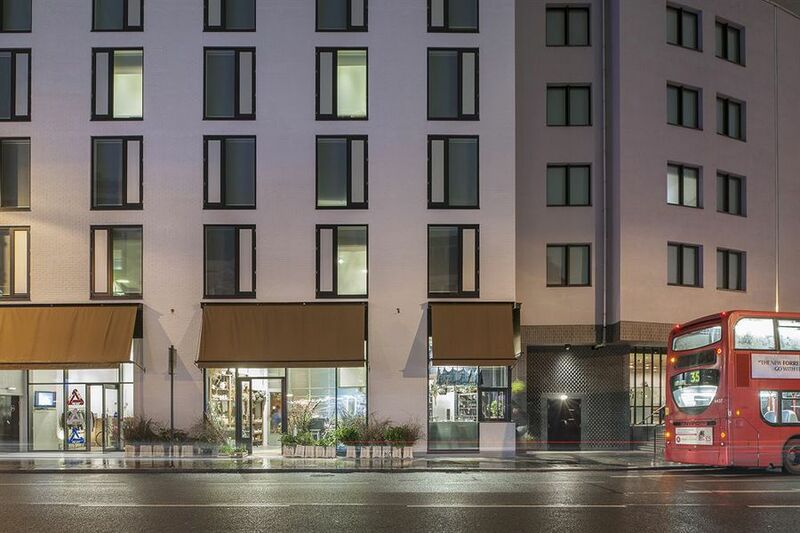 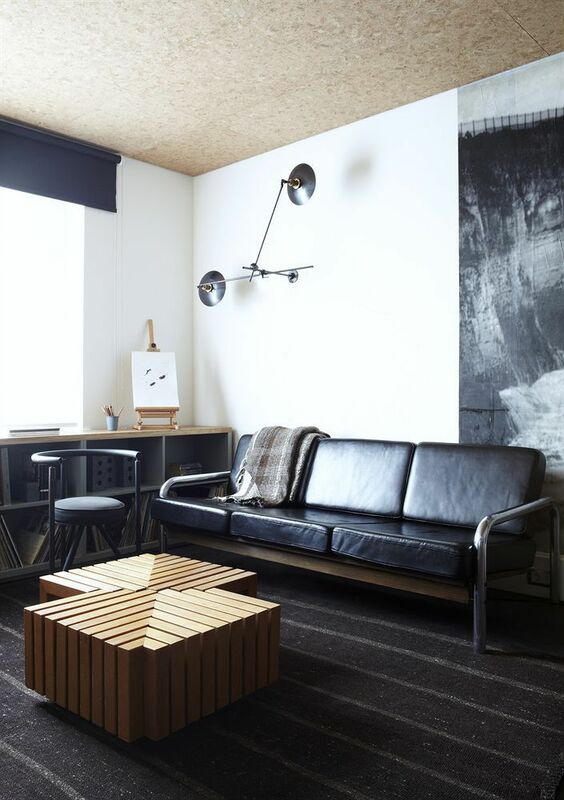 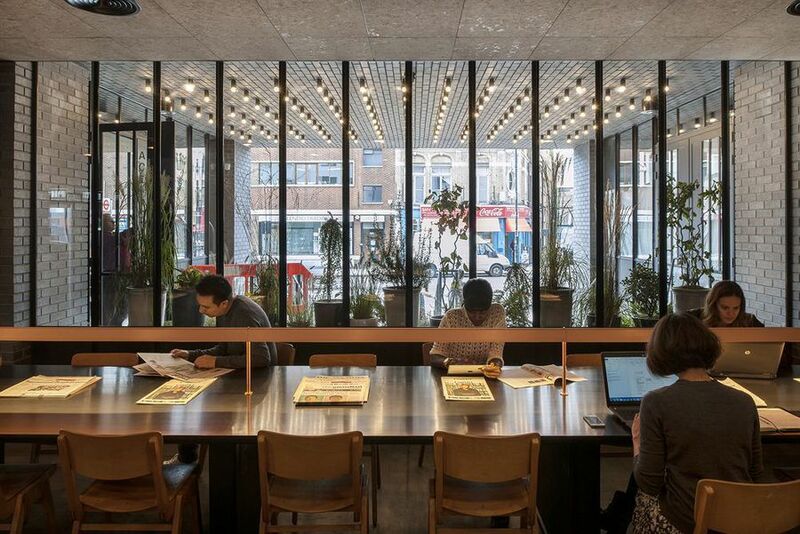 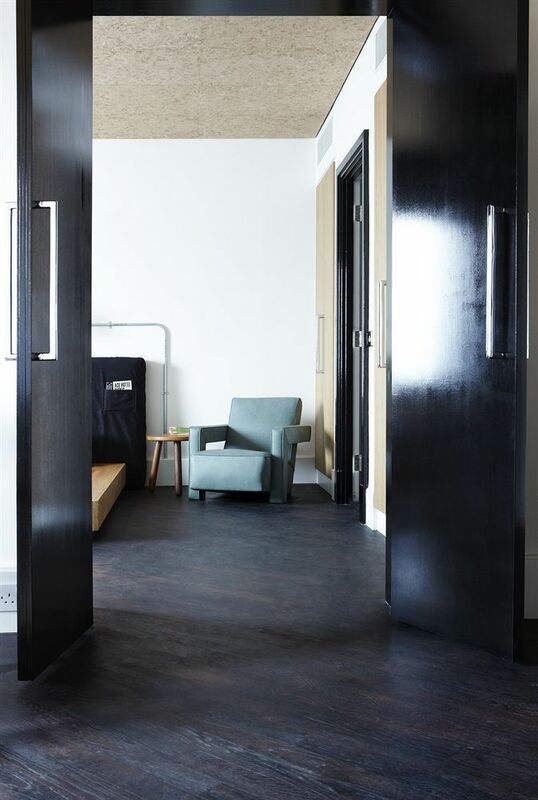 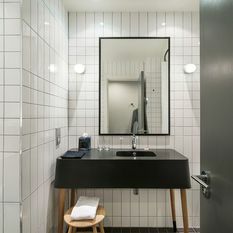 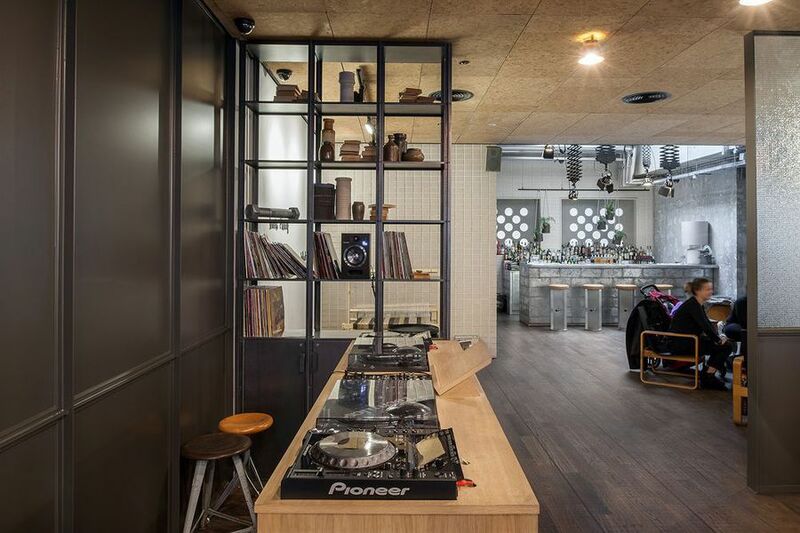 Ace Hotel London Shoreditch hangs its hat in London's most creative, engaged district. 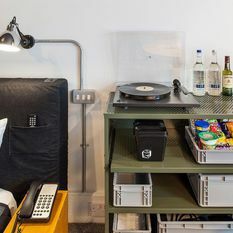 A hub for galleries, theatre and design, Shoreditch is home to the Brick Lane Market, landmark creatives and renegade artists from around the world. 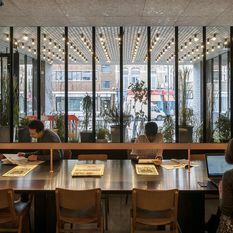 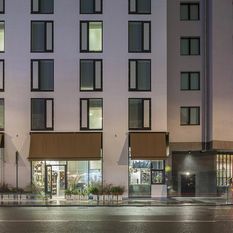 The neighbourhood's legacy includes theatres running banned 16th century plays, the debut of drag pioneer Hetty King and the first rumbles of industrialized craft in the Western Hemisphere. 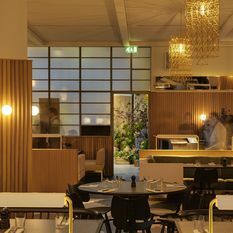 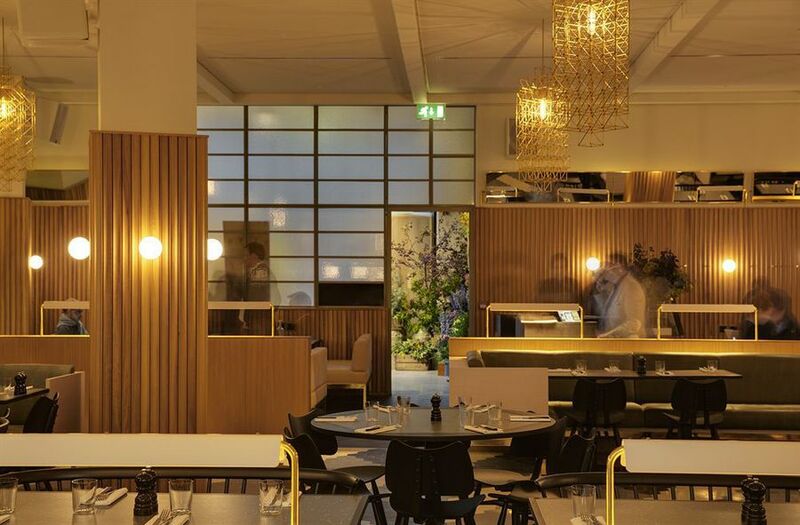 Today, it's a place where art, design, culinary innovation, culture and tech gather and phosphoresce from the heat of collaboration, inspiration and a soft spot for the future.